When you take part in an event packed with great content, speakers and experiences, one that’s spread out across three days, you want to be able to get the latest information at your fingertips, when you need it, so you can get the most out of your overall experience. 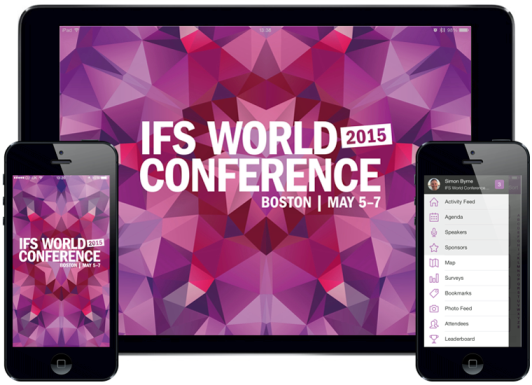 At the IFS World Conference 2015 in Boston from Tuesday May 5 to Thursday May 7, we want you to achieve exactly that, and we have just the tool to help you – the IFS WoCo 2015 Mobile App. 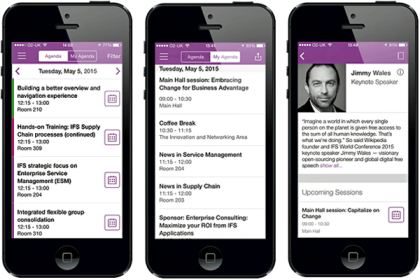 We think you will love using the IFS WoCo 2015 Mobile App for Android and iOS devices – it will add a tremendous amount of value for you, and enhance your overall conference experience. If you have a BlackBerry, Windows phone or other non-Android or -iOS device, you can still access most of the features via an HTML5 web app. 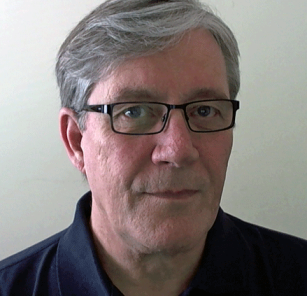 If you are registered for the IFS World Conference 2015, you will receive your user name and password by email – you will need those credentials in order to use the app. Download your free IFS conference app today!